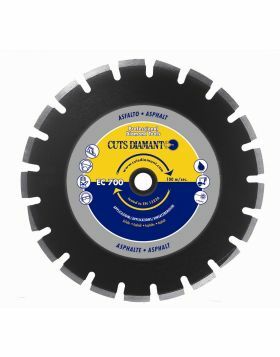 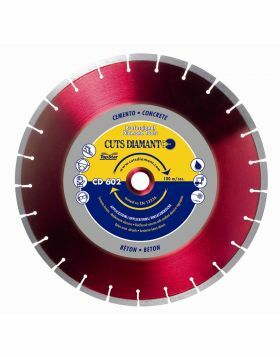 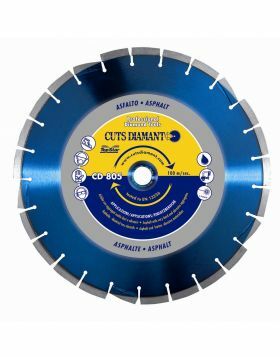 Diamond cutting blade EC 715 for cutting asphalt. 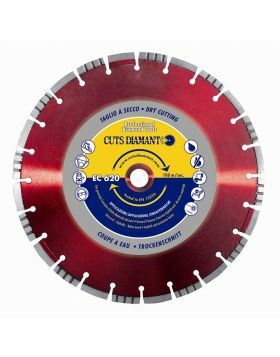 Thanks to its 15mm laser welded segments, this diamond saw blade grant great performance and long lasting use. 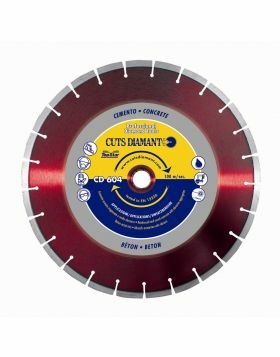 It is available in the diametres 300mm, 350mm, 400mm and 450mm. 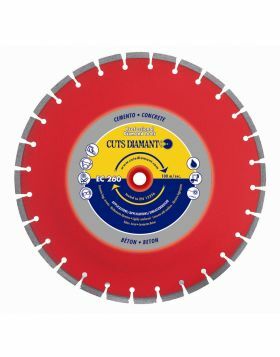 To be used with floor saw machines.